Two guys talking banter about print, our journey of running a business and random distractions. 17 – What’s in the box? 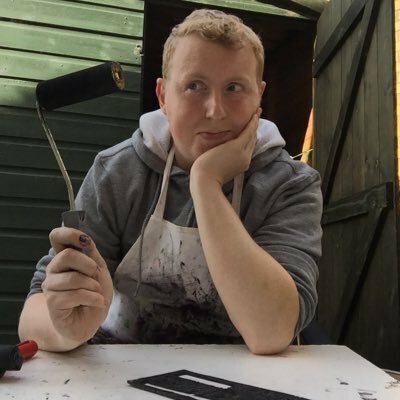 Our editor Jamie Podbury appears on this episode with Dene and Matt, where they ask Jamie questions about his new podcast that is coming soon called What’s In The Box. 16 – When were Microsoft ever cool? This episode we talk about managing multiple social media accounts. 15 – Okay, stuff! We return for another episode where we talk about what is coming in the new year from Dene and Matt! Dene and Matt talk workshops & meet-ups. 14 – Transferable Khandie On this episode we are talking about transferable skills. Christmas Special 2018 Happy Christmas to everyone out there! 13 – Khandie connections This episode of the Bonfire Banter podcast features our second guest, Khandie who runs Khandie Photography and with that this episode is a bit more adult! Pre-show for episode 13 Pre-show for episode 13 with Khandie who runs Khandie Photography when she’s not The Rhinestoned Wrecking Ball Burlesque’, or running workshops, among other things. 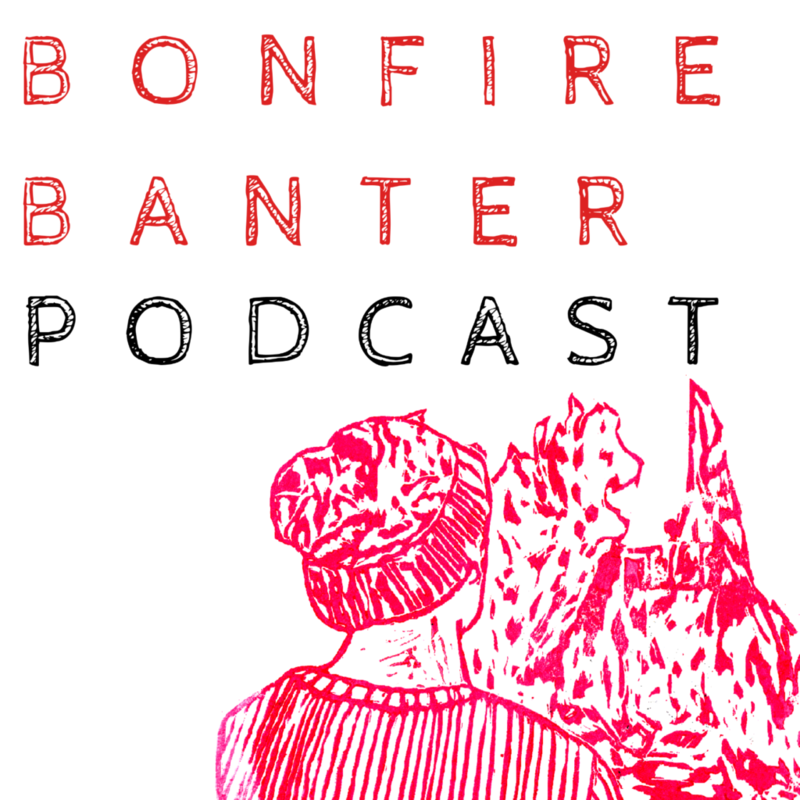 12 – We Speak Words Good This episode features the Bonfire Banter podcasts first ever guest, Jenni the captain of The Craft Fantastic! 11 – Bonfire Binding with The Craft Fantastic Book binding was one of the main subjects of this episode as Dene (the co-host of the Bonfire Banter podcast) talked about his recent book binding trip to Prague with Jenni talking about her experiences with book binding! A conversation between a master and an apprentice! Pre-show for episode 11 This episode features the Bonfire Banter podcasts first ever guest, Jenni the captain of The Craft Fantastic! 10 – Building momentum by taking action Following on from last episode of creating momentum in business and life we are looking into taking action. Pre-show for episode 10 We talk about books in the pre-show. 9 – What can be managed can be measured This episode we are looking at the theme of creating momentum in business and life. Pre-show for Episode 9 We talk stuff about food and travel. 8 – One of us did our research This episode we talk about research and trends. 7 – Artisanally crafted podcast We talk about receiving and managing negative feedback. Pre-show for Episode 7 We talk about cereal, films, DC and Marvel. 6 – Click bait market In this episode we talk about finding your market.